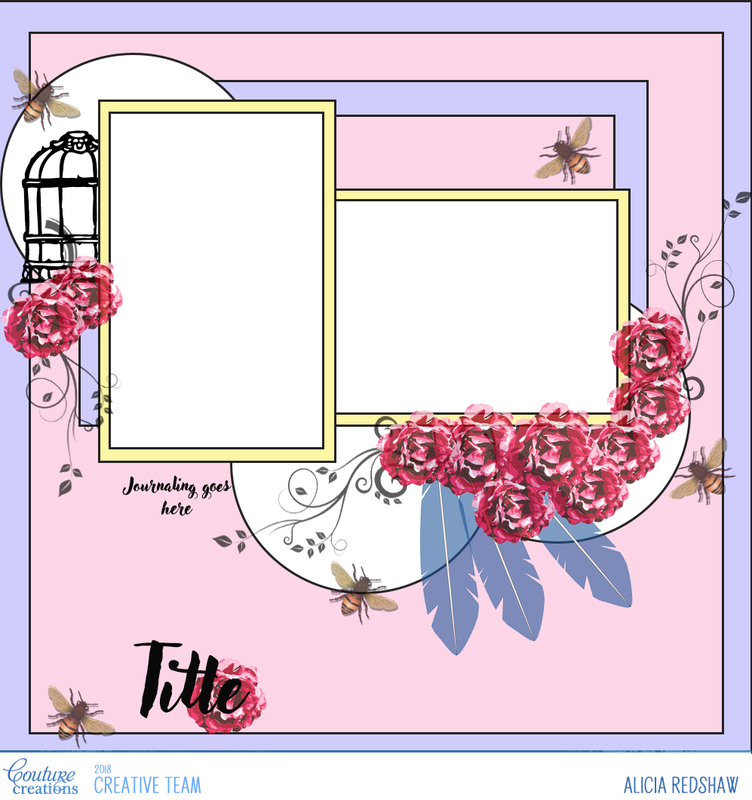 Hi all, and welcome to my post today that includes a scrapbook layout I have created with cardstock and embellishments – and NO PATTERNED PAPER. 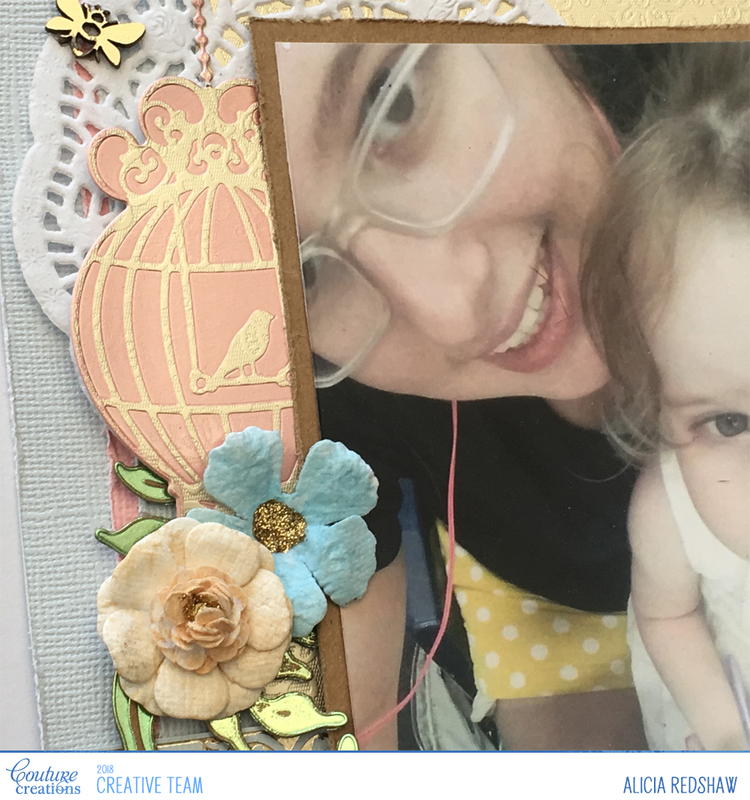 As an added bonus I have included a sketch with this post for all of my sketch fans out there – and yes I am listening to your requests for me to do more sketches. 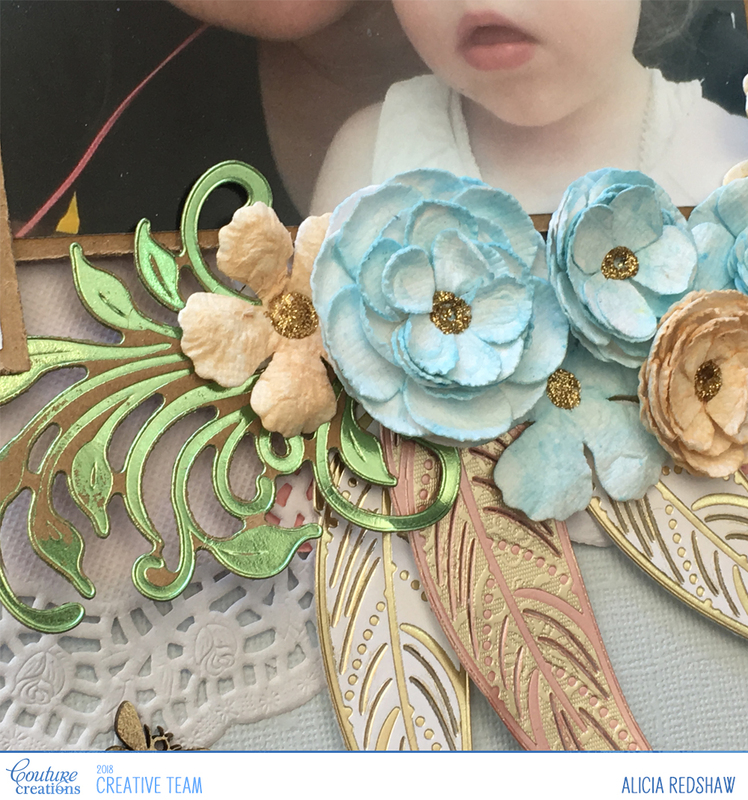 I have used Nouveau Cut, Foil and Emboss Dies to create the feather, swirl and birdcage embellishments for my layout. 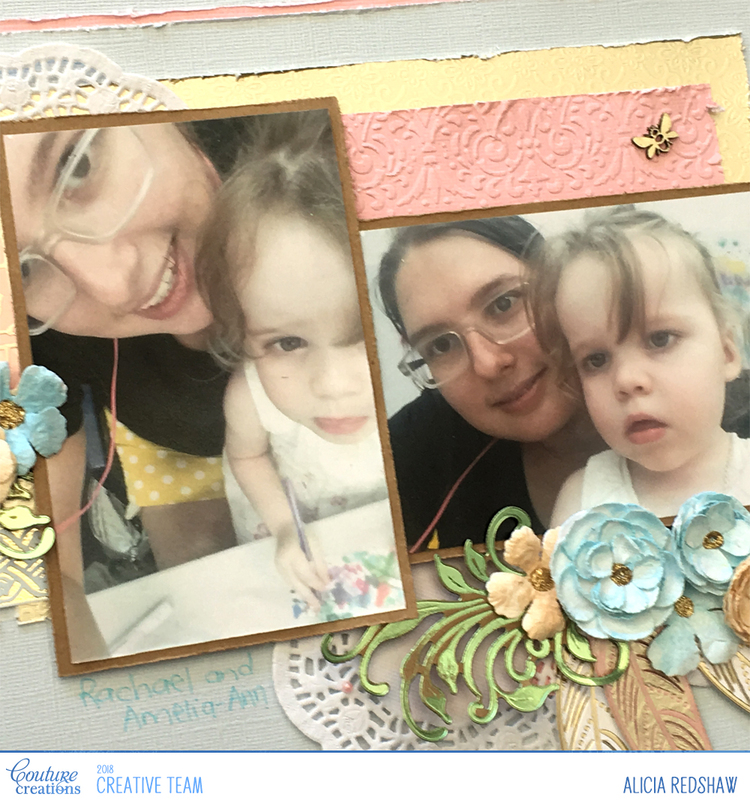 The pink cardstock layer has been embossed to add an extra dimension to the layers – whilst the photo mats and swirls are actually a Kraft Cardbase, because that was the colour I wanted and the Cardbase was close to hand. 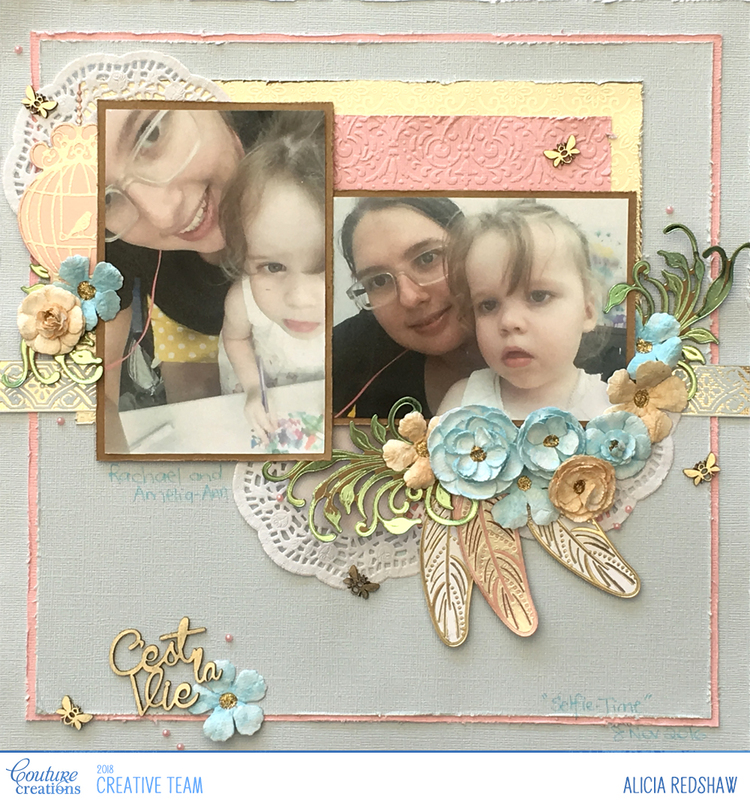 I opened out the flowers and then used Pigment Powders, water and Gloss Texture Paste the colour them – before adding Aztec Gold Glitzin’ Glamour to the centres. This technique requires quite a bit of drying time as the flowers get really wet – and they do fall apart if you play with them too much whilst they are wet. 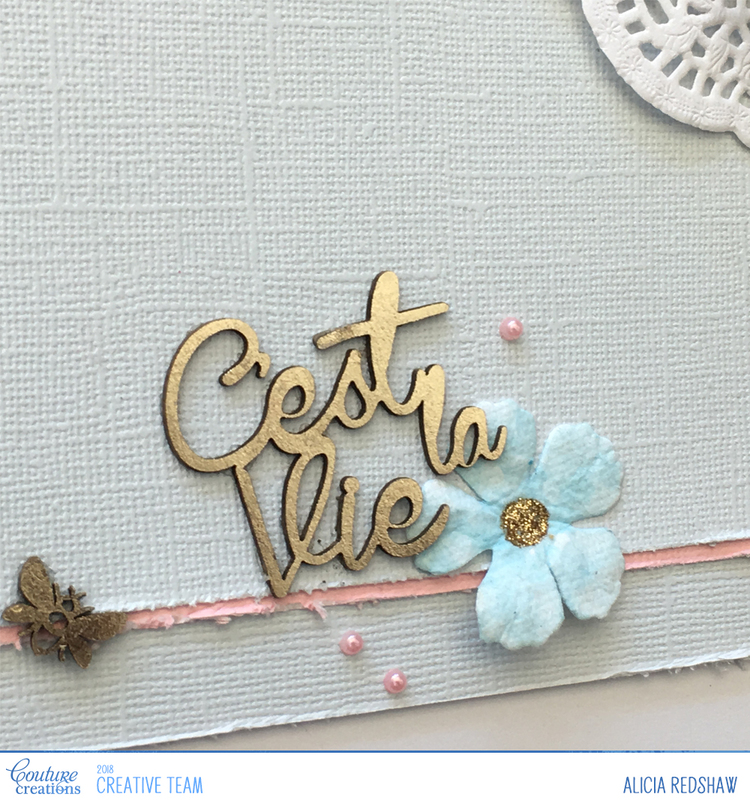 The best way to stick layered embellishments like this is to use 3D Glue Spots as they allow you to create dimension and stick bulky items with ease. 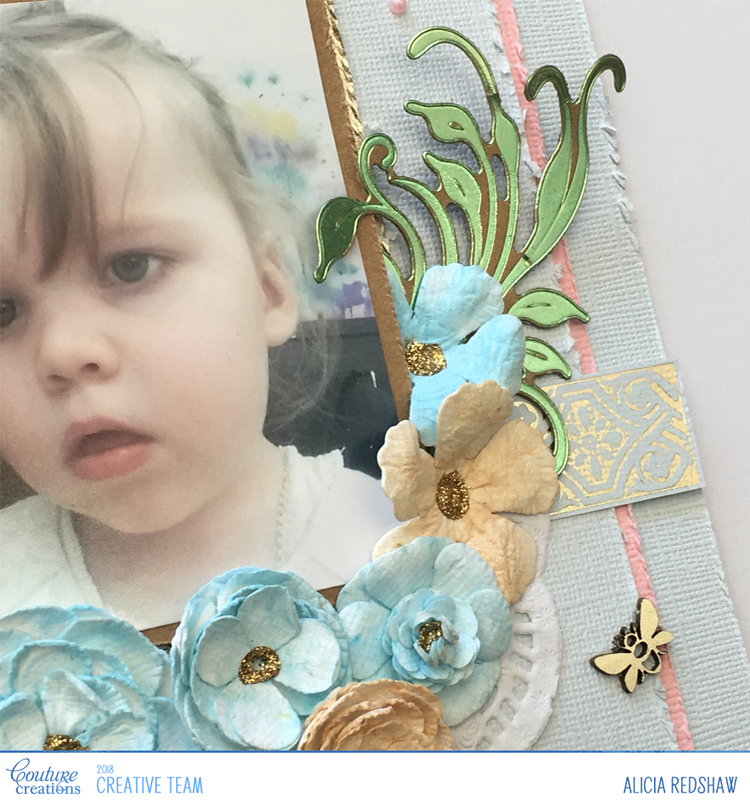 I like to add them to the back of the embellishments before playing with the placement so that I can stick it all together as soon as I am happy – without having to muck around adding adhesives. 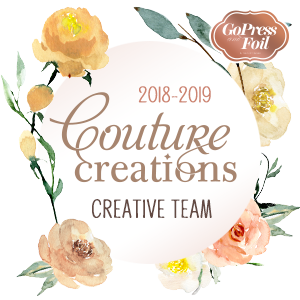 I foiled the Bees and the title with Pale Gold Foil, which I love so much that I have now purchased three rolls – it just goes with any theme and all of my favourite ranges this year. Last but not least I have my sketch for you and I would love to see your take on it, and welcome to share a picture or link in the comments.